People who enter a drug rehab treatment center do so because they know they have a problem and want to get the help they need to recover. One of the biggest problems in these types of situations is that cocaine addiction is sometimes lost in the shuffle. Even though it is still a common problem, many times treatment options are put aside due to other addictions or behavioral problems. Dealing with more than one addiction at a time can be difficult for both the patient as well as the healthcare providers. Oftentimes, the side effects and the withdrawal symptoms for cocaine addiction are similar to that of other drugs. Once they begin to lessen and eventually go away, the patient is sent on to recovery therapy and away from the detoxification process. The problem with this is that the causes of cocaine addiction and the addictive behaviors related to it are still there. Just because the side effects and withdrawal symptoms are gone, it doesn’t mean the tendencies that led to the addiction have been addressed. Another problem when dealing with cocaine addiction is that there are many newer, more potent drugs grabbing the spotlight. Many rehab centers still offer cocaine treatment options, but they are often mixed in with treatments for other types of addiction. With less emphasis being placed on cocaine addiction, people tend to not worry about it as much. It is still a problem and drug treatment centers should still provide adequate treatment opportunities for the individuals who need it the most. While evaluating a patient to find out their condition and determine the type of treatment they need, support for cocaine addiction should never be overlooked. Meth, heroin, Flakka, and the debate over medical marijuana are now the mainstream concerns when it comes to recreational drug use and the addictions it can lead to. Cocaine has somehow gotten lost in the shuffle. What people need to remember that an addiction to any drug should always be a priority. People who find themselves addicted to cocaine are often made to believe they may not need extensive in-house rehabilitation to overcome their problem. 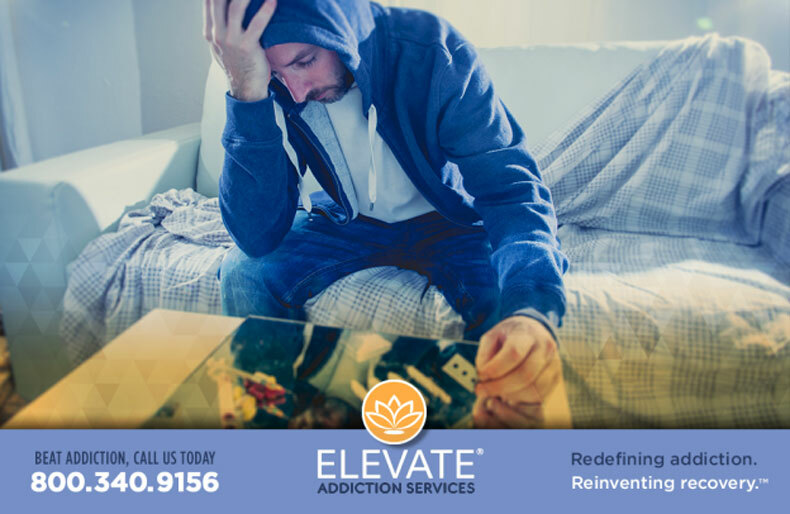 Any time the signs of addiction are present, professional treatment should be considered that will address the addiction and help the patient re-establish healthy lifestyle patterns. The tools and resources offered by a drug rehab treatment center are designed to help eliminate old habits and behaviors and create new ones to take their place. The right rehabilitation center will focus on the exact problem, be it heroin, meth, cocaine or any other drug. Cocaine addiction must be addressed. It is still one of the most common drugs of choice, even if it doesn’t grab the headlines anymore. A drug rehab treatment center needs to focus on the needs of the patient and provide them with the support they need to move past their addiction and start down their road to recovery. When the problem is discovered, the treatment they receive must be just as dedicated and just as personalized as the treatment for other types of drugs. Recovery is a personal journey. It’s important that people struggling with cocaine addiction get the best care possible, no matter what drug has caused their addiction.